Live streaming TV has other advantages, too: There are no hidden fees, and if you ever decide to cancel, it’s easy and painless — a refreshing change from the hassle of dealing with cable and satellite call centers, even if prices are on the rise. Some services even offer special features like cloud-based DVR storage. There are many services out there, however, and they all have different prices, channels, and feature sets. So, which is the best live TV streaming service for you? To help you sift through the chaos, we’ve put together this handy guide detailing each service’s features and content offerings so you can size them up directly against their rivals, and decide exactly how you want to dump cable.. Number of simultaneous streams: Six. 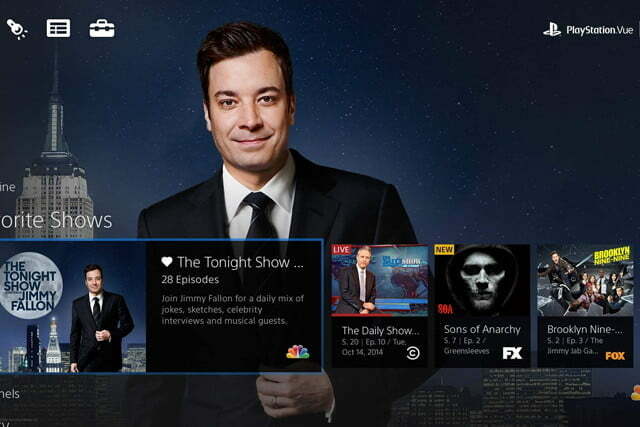 Who it’s for: Hulu users looking to upgrade to live TV … and just about everyone else. Hulu’s single $40-per-month plan (called simply Hulu with Live TV) gives subscribers 55-plus live channels (the exact number will be dependent on your market). You will get ABC, NBC, CBS, and Fox, either live or on-demand depending on your location, plus dozens of other popular channels, which Hulu lists in full on its website. The service also recently added ABC News Live, CBSN, and Cheddar, bolstering its news lineup. Hulu With Live TV also presents some stiff competition when it comes to sports, providing 12 different sports channels, including ESPN, CSN, and Fox Sports 1, which nearly matches YouTube TV’s 13 (though falls short of FuboTV’s sports-laden lineup in terms of sheer numbers). 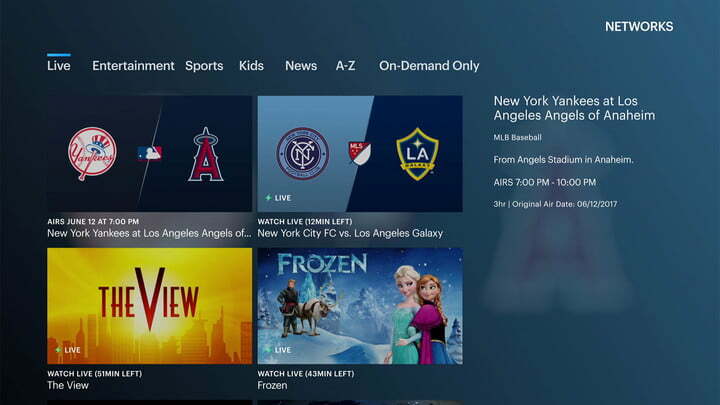 Hulu with Live TV also lets users follow their favorite sports teams from the NFL, NCAA, NBA, MLS, MLB, and NHL, and record their games, provided they’re available. Furthermore, you can use your Hulu with Live TV login information to sign in to the ESPN App to access live ESPN coverage via ESPN+. Hulu with Live TV subscribers also have full access to Hulu’s full on-demand streaming library and Hulu original content, essentially coupling a basic Hulu subscription (normally $8-12 per month) with 50-plus channels of live TV. This gives the service a serious edge for current Hulu fans, consolidating live TV with everything subscribers already get with Hulu into a single monthly bill. Hulu’s on-demand library is already very good, with some of the best original TV series around, and Hulu with Live TV offers one more reason to sign up. Hulu’s guide and curation are also worth mentioning. Hulu allows users to organize the programming into a “favorites” tab and control content suggestions by removing items from their watch history or a selecting the “stop suggesting this” option on recommended content they’re not interested in. Price: Sling Orange: $25 per month for 30-plus channels; Sling Blue: $25 per month for 40-plus channels; Orange + Blue: $40 per month for 45-plus channels; additional channel add-on packs and features from $5 to $15. Who it’s for: Customers who want a customizable, à la carte experience. Sling TV currently offers the most flexibility of all the live TV streaming services out there, at least when it comes to your content and pricing options. Sling TV uses an à la carte model, with base channel packages and a bevy of add-ons. The base packages, while largely similar, do have some major differences — namely that ABC and Disney-owned channels (including ESPN, and therefore supports ESPN+) are only present in Orange, while Blue carries NBC, Fox, and other sports channels like NFL Network and NFL Redzone. If you want all of those channels, you’ll need to spring for the $40 package, which includes everything in Blue and Orange, or you can augment either package with add-on channels. Add-on packages also vary in pricing and included channels, depending on which package you’re subscribed to, but you can expect to pay between $5 and $20 per month for each. It’s a little confusing, but it’s fairly easy to parse when you see all the packages laid out in front of you. 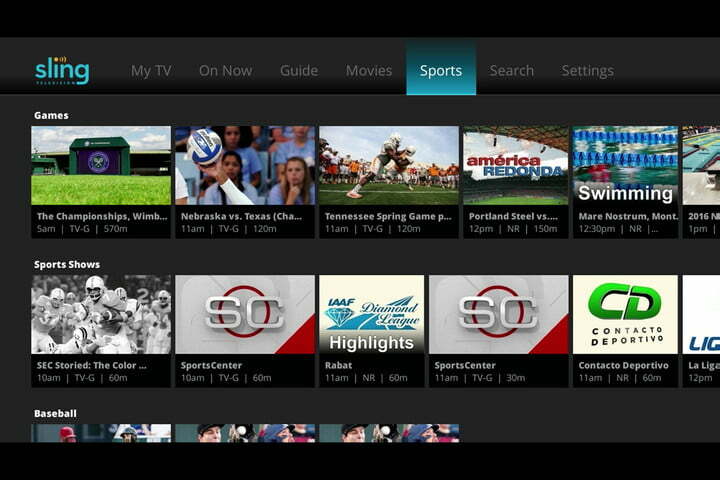 You will find full listings on Sling TV’s website. Price: Access: $45 per month for 45-plus channels; Core: $50 per month for 60-plus channels; Elite: $60 per month for 90-plus channels; Ultra: $80 per month for 90 channels, plus HBO and Showtime; add-on packages range from $9-$15. Who it’s for: PlayStation users, and PS Plus subscribers, and those with large channel appetites. PlayStation Vue’s channel count is among the largest of any of the services on this list, but it’s also one of the most expensive, and its pricing structure can be confusing. Which channels you get — and even which plans are offered — will depend on your location.